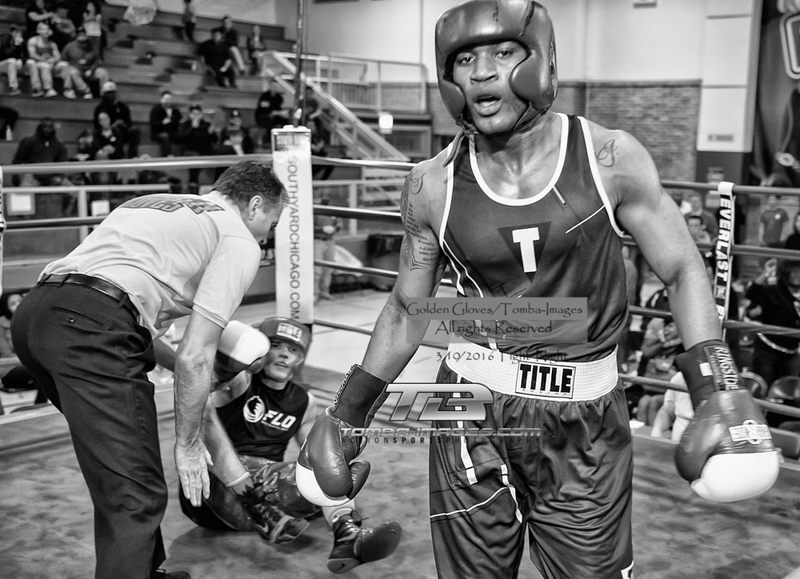 Friday March 11th, 2016 the Chicago Golden Gloves held their second day of the 2016 Quarter Finals. Below the cover image of the "Glove Table" , you will find a slideshow which contains some of my favorite images of the night ...Please note that slideshow is not he complete Photo Gallery Posting of all 14 matches held on Friday. To access the complete Photo Gallery Posting, locate the link below the Slideshow. Please note all images in this presentation and in the Commerce/ Photo Galleries posting (below link) are protected by the United States Copyright Laws and will be monitor by www.imagerights.com ...If the above isn't clear , what that means is if you copy, take a picture with your phone or use any of these images on Social Networking sites without prior written approval. You may be contacted and fined. If the above link is broken, please visit www.tomba-images.com In the banner ..Click on > Commerce / Photo Galleries tab ...On the next page click on > Photo Galleries.